We recently teamed up with the guys at MonkeyStack to deliver another great project for the National Centre for Vocational Education Research (NCVER). Our brief was to engage 11,000 20 to 23 year-old participants of the Longitudinal Survey of Australian Youth (LSAY) through an interactive and creative solution that could be supported by ‘pull’ promotional material that included a self sealed mail piece and HTML email. 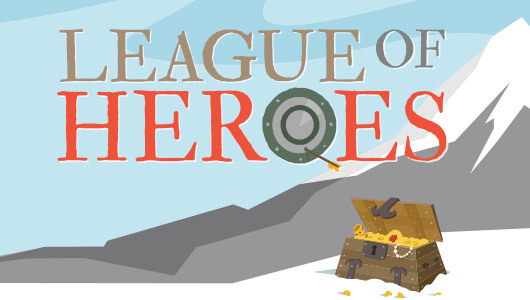 Our solution was to create an interactive digital game called League of Heroes. 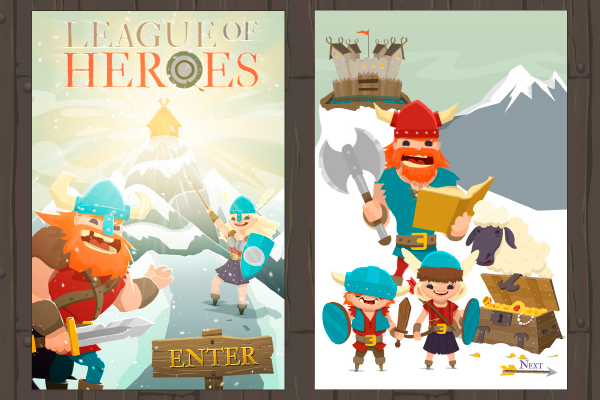 Participants can create a character and align themselves with a Clan, then answer a number of questions about their lives that builds the character within the game. Drawing on data from last year’s LSAY, the participant’s choices are reflected in a comparison of their situation versus previous year’s participant results. We’re very proud of the end result, and it’s a great example of how thinking outside of the box can yield great results for our clients.